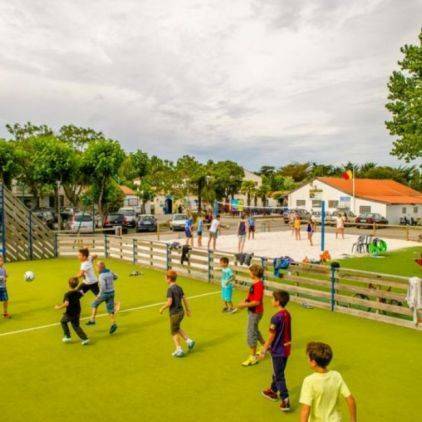 Tennis, football, volleyball, basketball, petanque... Take advantage of your stay at Camping Airotel Oléron **** to play sports and have fun in a friendly and relaxed atmosphere. 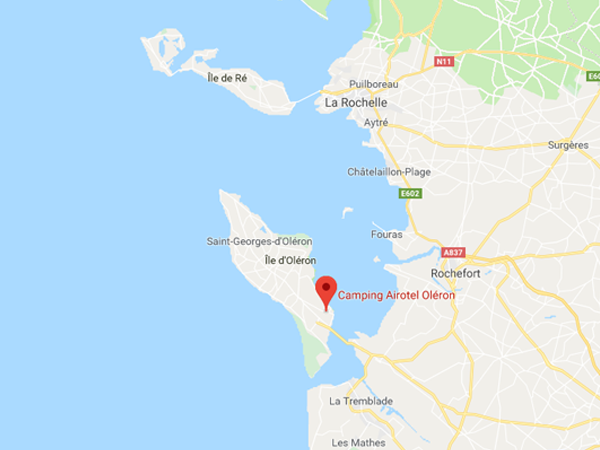 If you like an active holiday, expect to spend beautiful sporting and sunny days on the island of Oléron! Whether or not you are a regular on the tennis courts, it is always a pleasure to practice your favourite sport during the holidays, or even to discover a new hobby. 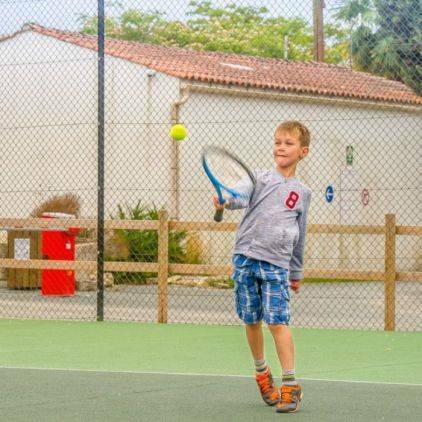 So put on your sneakers and join the campsite's tennis court! It's up to you to exchange balls with your family just for fun, to play merciless matches with friends and to play tournaments against campers who would dare to challenge you. We lend all the necessary equipment for the reception. The rental rate for the tennis court is 6€ for one hour. 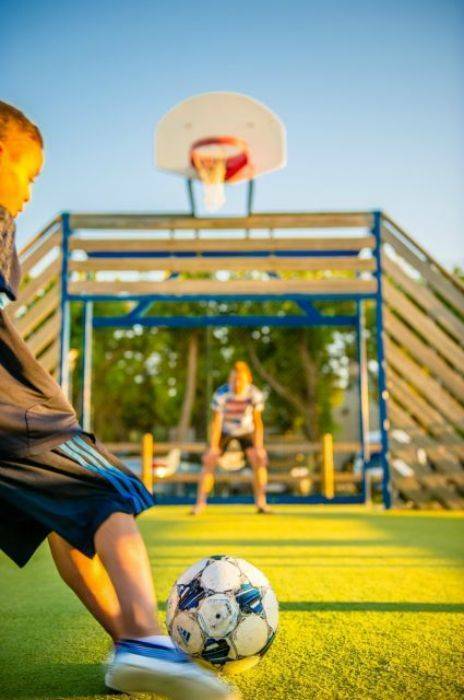 Discover the City Stadium, a multi-sport ground for sports, exercise and meeting each other! 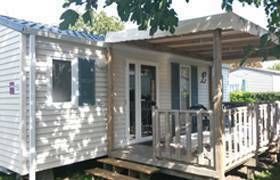 It is the rallying point for the most sporty people who occupy the field for whole afternoons without ever getting tired. 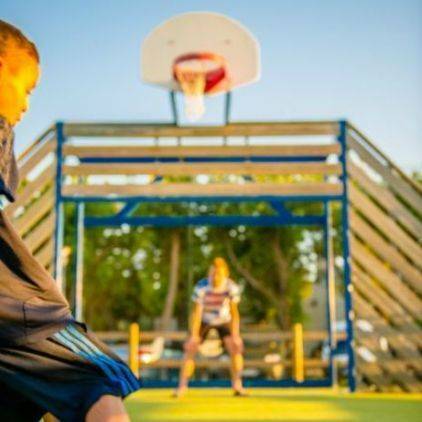 Children and teenagers will be able to unwind in the open air during the football, volleyball and basketball tournaments organised by the campsite during the summer. 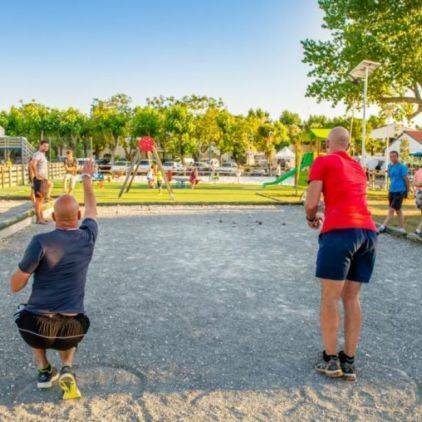 Among the most popular leisure activities during camping holidays in Oléron, petanque is undoubtedly the most popular activity of the summer! 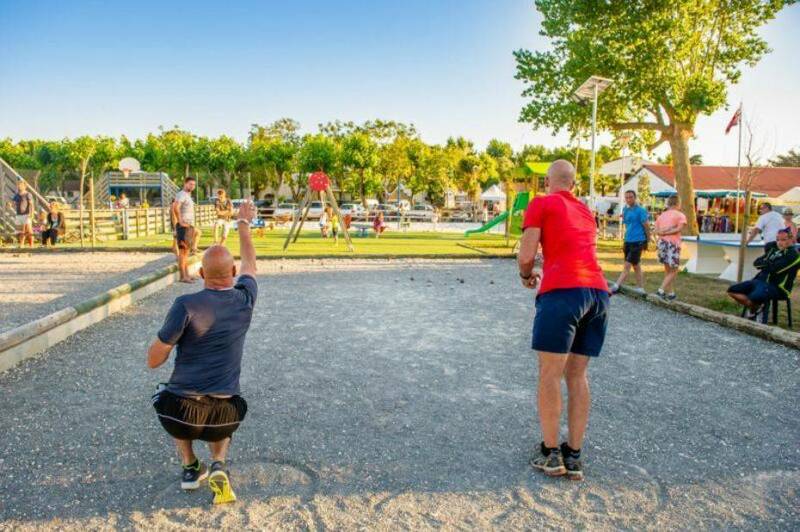 Synonymous with sunshine, good humour and relaxation, the boules pitch becomes, as soon as the sun comes out, the meeting place for campers looking for simple and friendly pleasures. 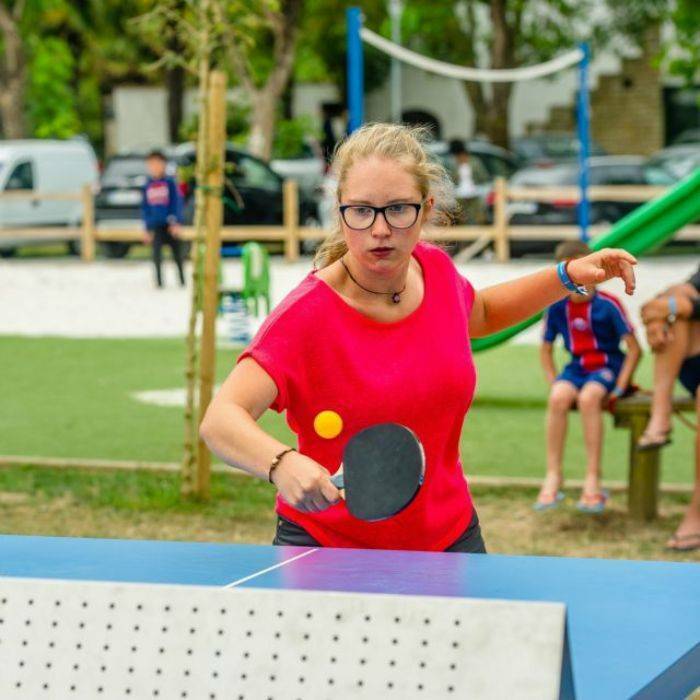 It is here that players and spectators meet for relaxed games and tournaments organised by the campsite's entertainment team during the day and at night. 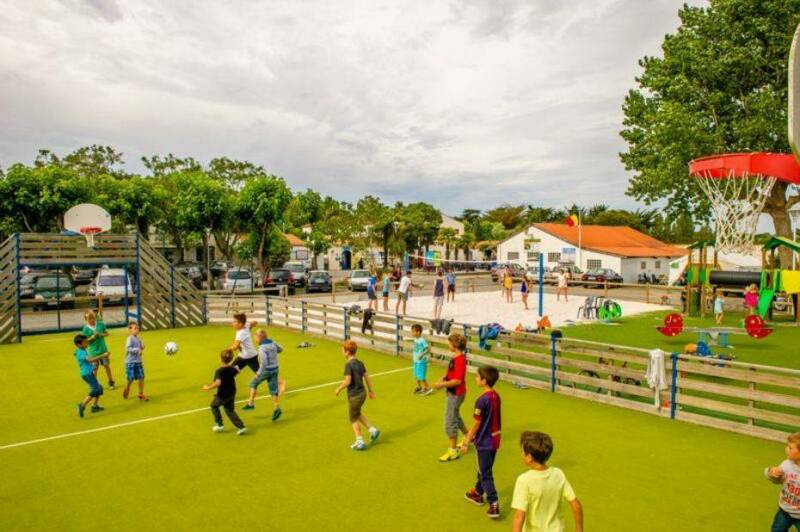 Are you looking for a campsite with sports activities on the island of Oléron? 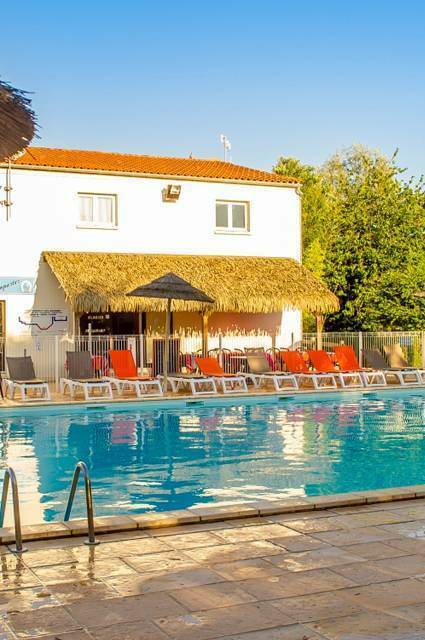 Take advantage of your stay at Camping Airotel Oléron **** to increase the number of fun, invigorating and sporting activities for the whole family. Aquagym, zumba, bubble football or archery... our animators are always there to give rhythm to your days! Train for sports competitions! 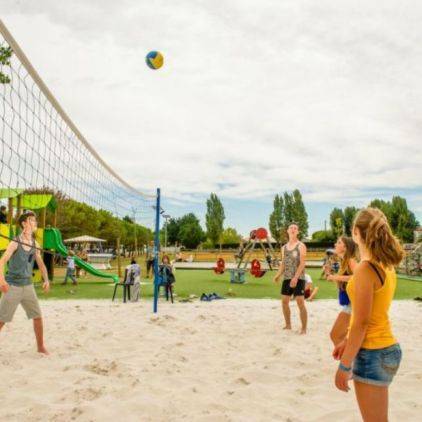 Whether it's tennis, football, petanque, table tennis, beach volleyball or water polo, there will be a tournament for you! 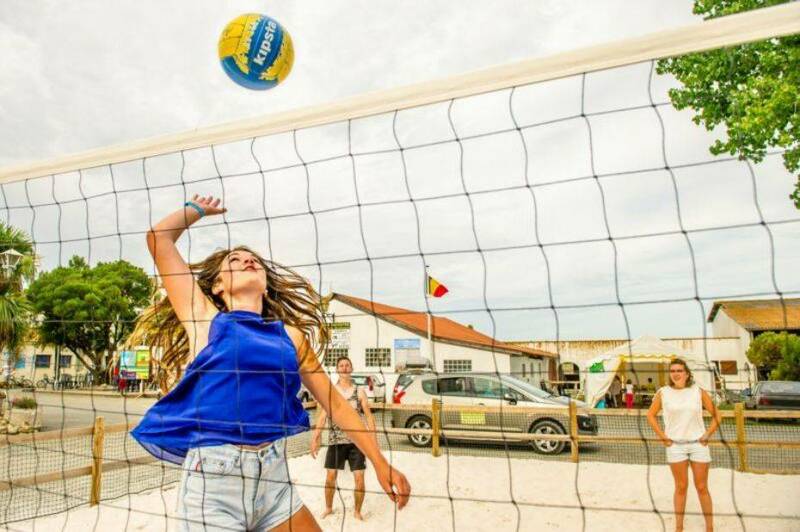 Beach volleyball is an essential sport for seaside holidays, and every summer it takes place in the heart of the campsite. 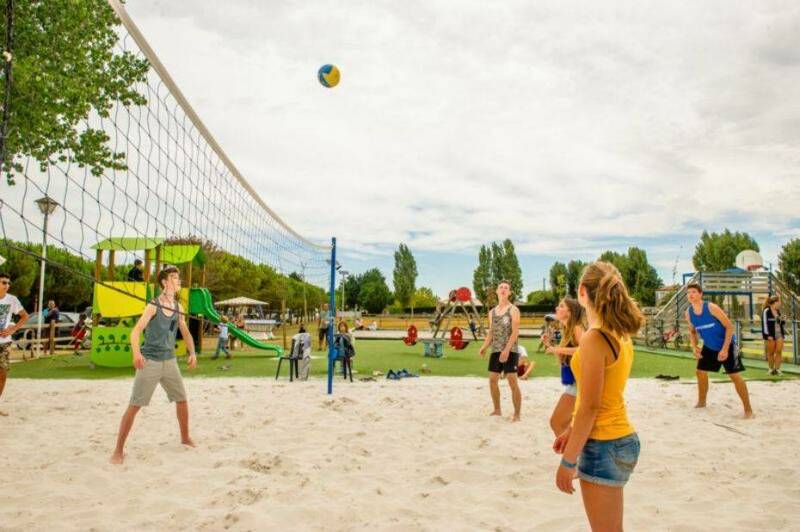 If you love playing barefoot on the hot sand, pack up your flip-flops and head for the beach volleyball court! Ping-pong is also a classic activity of the summer, especially for teenagers! We lend you all the necessary equipment for the reception. Want to have fun with your friends? Discover bubble football! Enclosed in a large inflatable bubble, come into contact with the opponent without risk of hurting yourself. Guaranteed laughs! 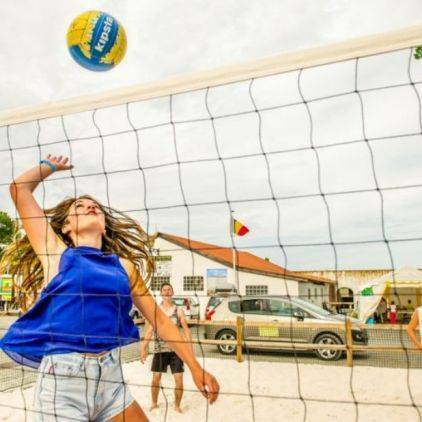 This summer in Oléron, discover new ways to do sports while camping! Let yourself be tempted by aquagym, an ideal activity to combine sport and relaxation during the holidays. Do you like dancing and fitness? Come and unwind to the lively and sunny rhythms of the Zumba, a dance that is attracting more and more people among our campers! 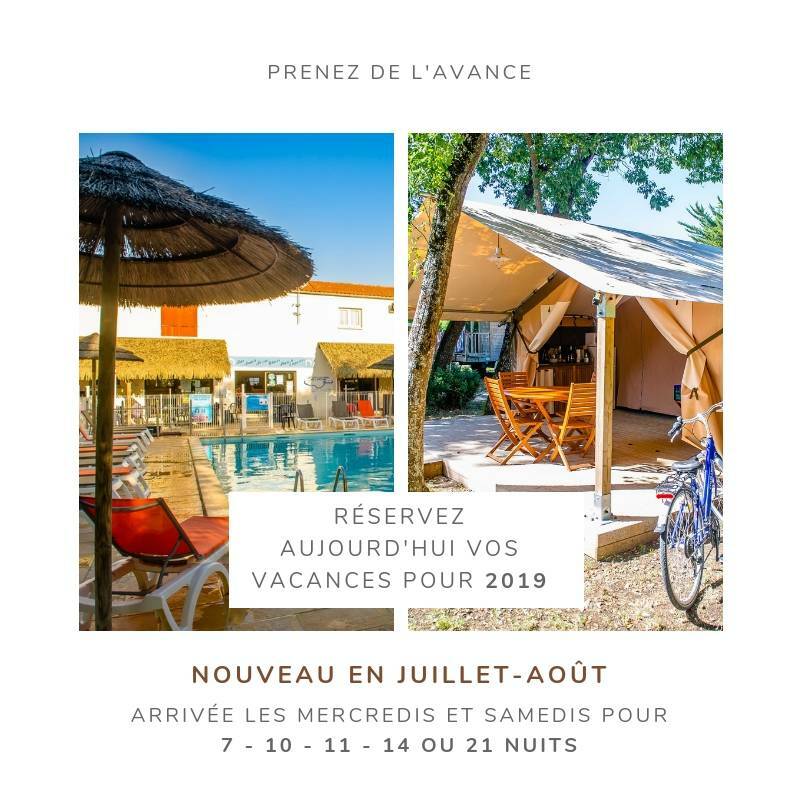 Every season, our Camping Airotel Oléron **** offers you new activities to get off the beaten track, such as horseback riding of course, but also archery, mountain biking, cycling and many other leisure activities to discover around the Château d'Oléron.